Free your potential in paradise. And achieve results you love. Master Classes are modeled on a proven hybrid approach to high performance achievement. Your complete comfort is paramount and so your food, accommodation and environment are carefully arranged to free your mind and spirit to soar. Providing for your physical needs and the aesthetic surroundings make it easy to pour yourself into your objectives. Nadine Love’s expert mentorship will take you by the hand to Clear away your obstacles, Craft your direction, Create your solutions. Achievement is important. So important that you only notice when it isn’t there. Master Classes are designed to ensure you’re physically nurtured, spiritually nourished, emotionally met and mentally inspired. Taking care of every aspect of your well-being so you can enjoy peak levels of concentration, confidence and certainty as you inevitably surpass your initial intentions. You’ll emerge rested, restored and delighted with your results. You’ll thrive on the latest success strategies. With maximum relaxation, absolute focus on achieving your outcomes, zero distraction, and attention accelerated techniques, one thing is for sure: You’ll exceed your expectations. A match made in heaven. Nadine Love carefully chose a luxury, five-star eco-resort, situated above the iconic Hastings Street, Noosa as your Master Class retreat. 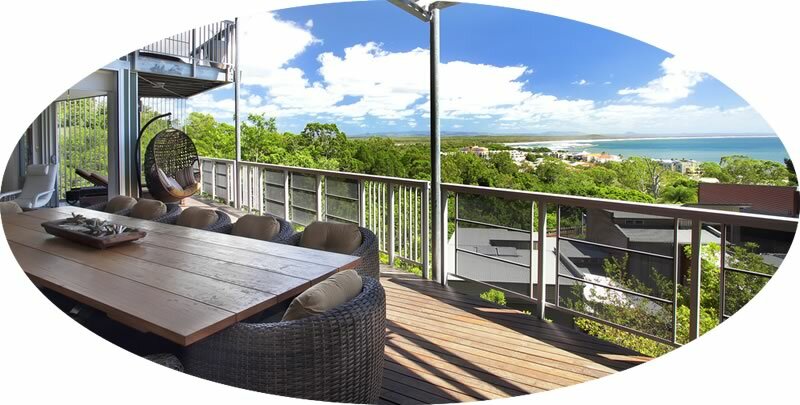 Noosa, in order to create a peaceful, natural haven most suited to enhance your rich and robust productivity. Master classes not only happen in the most magnificent natural park with stunning ocean views, but their core focus is delivering the specific needle-moving content and coaching conversations for serious personal and professional achievement, and Noosa ties in perfectly. Tune Out to Tune In. Peaceful, productive and purposeful. Master classes have been designed to accelerate your achievements, work out your way to wealth, celebrate your clarity and prepare you beautifully for your next step towards your ideal life. With tons of resources, innovative inspiration and practical instruction on how to approach your ideal futures, strategise, write your book and create your best year yet, steady ongoing support, and a gorgeous (yet extensible) potential plan, you’ll wonder how you lived without your Master Classes. Commit just one weekend to evaluate, educate and empower your potential … and progress your future the way you’d prefer it. Whilst enjoying exceptional dining on the very best seasonal local produce, and soaking up the ambience of the day spa, heated pools and sea – rest into the potent thought you’ll already be miles ahead of your competition. Just arrive and thrive. All you need to do is schedule your Master Class. 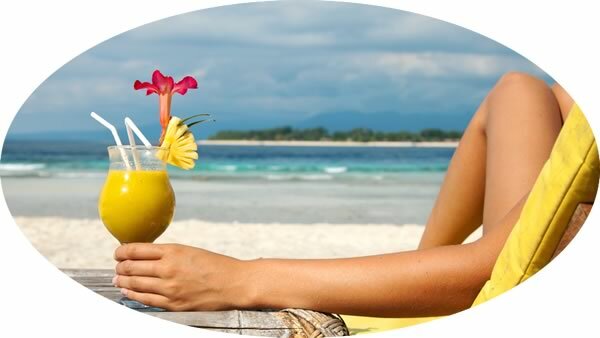 Book your flight to the Sunshine Coast Airport and we’ll meet you there. (We can organise your shuttle for your from Brisbane Airport). To get you started, enjoy a leisurely delicious dinner with Nadine Love at View Restaurant above Hastings Street to set your agenda and you’re on your way to freeing your unique potential in paradise so that you can have your happiness, leverage possibilities and live and lead with love. Nadine will help you turbo charge your effectiveness, joy and health in life as you level up your personal and professional development skills. You’ll be loving yourself and your results (…and your book) in no time. Created and developed by studying with the world’s most outstanding, coaches, trainers and transformational leaders passionate about collaborating to contributing to a planet we’ll be proud to leave to our children. Nadine Love focuses on your best outcomes, is forward thinking, and ensures your luxurious stay pampers your heart, body, mind and soul. Nadine Love makes personal and professional development and writing your book awesome, ecological, luxurious and simple. Do you need to boost your coaching business? Are you looking to brush up your coaching and leadership skills? Is it time to break through your limiting beliefs and begin living your best life right now? When you take your Future’s Coaching Master Class you’ll define how you can bring your brand and your brilliance to your community – and be sure of your personal and professional growth. Develop clear strategies to maintain and expand your reach. Communicate your solutions through your books, products and services. Are you ready to write the book inside you? Would you like to know what to do get your story, insights and wisdom onto the page and into print? If you had a clear, easy, fast formula to follow to write your book – and it was fun – would that be of interest to you? Turn your autobiographical story or business concepts into cohesive chapters. Complete Your Book! Achieve the 9 Essential Elements You must complete to get Your book Written! Expert Author Mentoring ensures You Focus on what needs to be done whilst You’re taken care of! Is your communication style costing you time, money and friends? Would you like to know how to turn every conversation into a positive exchange for your mutual benefit? If you could understand the motivation, drives and desires of your clients with pin-point accuracy, would that be of value to you? Master the code to Your rapid success! Discover how to recognise strategies for Decision making, Buying and Sales so You can turn Your Results around fast. The secrets of Communication revealed! Lead with Your positive influence. Your complete personal and professional package.